The first trailer for Pavarotti is here, a documentary on the late opera singer Luciano Pavarotti from director Ron Howard, which chronicles his struggles with life and fame — both on and off stage. You can check out the trailer, and the poster, below! From the filmmaking team behind the highly-acclaimed documentary The Beatles: Eight Days A Week – The Touring Years, Pavarotti is a riveting film that lifts the curtain on the icon who brought opera to the people. Howard, an Oscar-winning director, puts audiences front row center for an exploration of the voice, the man, the legend. Luciano Pavarotti gave his life to the music and a voice to the world, and this cinematic event features history-making performances and intimate interviews, including never-before-seen footage and cutting-edge Dolby Atmos technology. 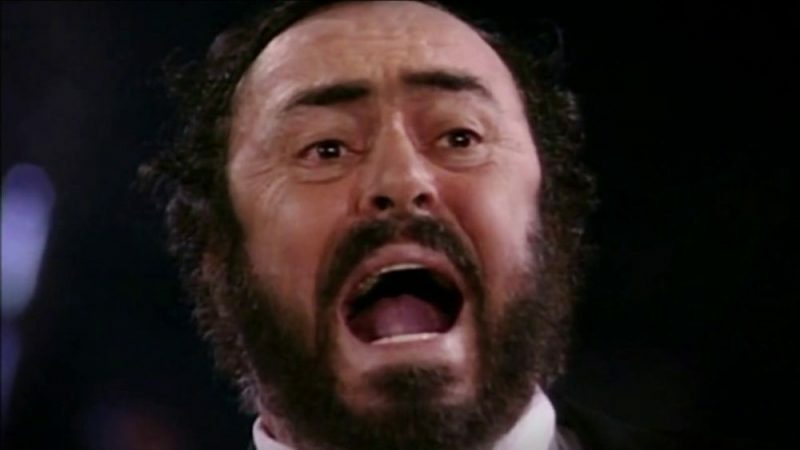 The documentary comes from a combination of Luciano Pavarotti’s genre-redefining performances and granted access to never-before-seen footage, the film will give audiences around the world a stunningly intimate portrait of the most beloved opera singer of all time. 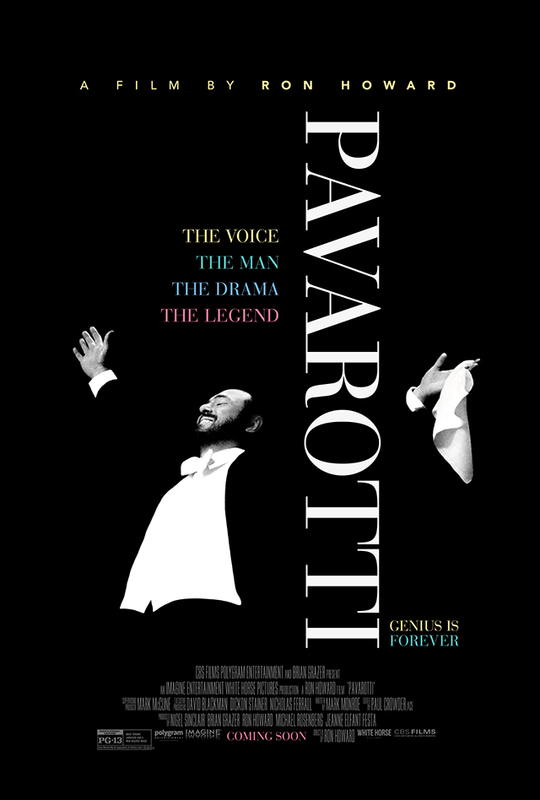 Pavarotti will open in select theaters on June 7.